New Open Positions! Check out "Theses & Jobs". The children of today are the engineers of tomorrow. Have a look into the Kinderforscher section and learn more about us! If you want to learn something about how ITB was established, read the "History of ITB" here. We have several new open positions in our institute. 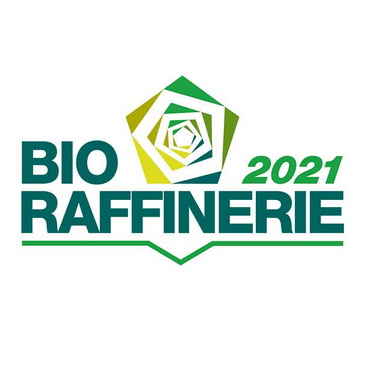 There is an open position as research assistant that will work on bio- and chemocatalytic reaction sequences in “Smart Reactors”. Two master theses are available. One master thesis focuses on the chemoenzymatic synthesis of fatty alcohols. The other master thesis is about inline process analytics using IR spectrosopic measurements. Visit THESES & JOBS to look for more open positions. The Gulf of Mexico Research Initiative wrote a portrait article about our PhD student Juan Viamonte. A new position as research assistant is available. 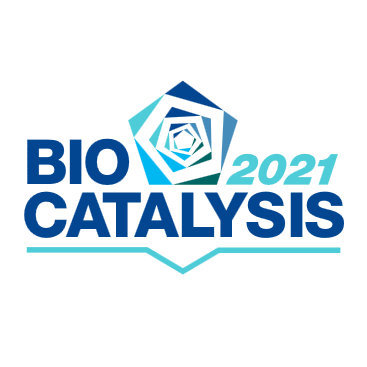 This project will focus on the biocatalytic synthesis of non-natural compounds. Jannis A. Reich joins the ITB team for his PhD. Welcome! Jannis A. Reich will focus on the investigation of the stability and activity of enzymes under high-pressure. Welcome! 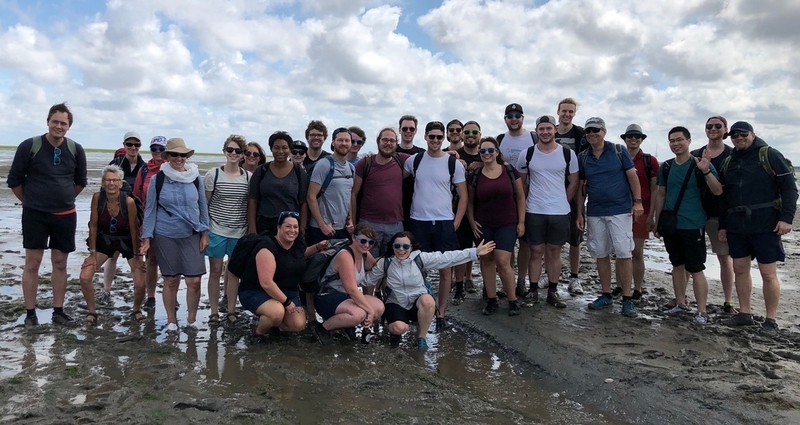 For this year’s institute excursion, we went to the Wadden Sea. It is a world heritage site and the largest unbroken system of intertidal sand and mud flats in the world. The mud flat hiking tour began in Sahlenburg (Cuxhaven) and lead to the island Neuwerk. On the island, we had a great lunch and afterwards leisure time. Some people used the time for sunbathing and others for the exploration of the island. There were even some who went for a dive in the now water-filled Wadden Sea. Fun fact: Neuwerk is an exclave of Hamburg and is listed as a district of Hamburg-Mitte. Therefore, we went from Hamburg-Harburg to Hamburg-Mitte and back to Hamburg-Harburg. A new project is available where the focus is on the Characterization of a Tyrosinase / Charakterisierung einer Tyrosinase for the biocatalytic production of L-Dopa. A new project is available in the research field of Additively Manufactured Packings in Biocatalysis. A new project is available in the research field of Enantioselective Raman Spectroscopy. 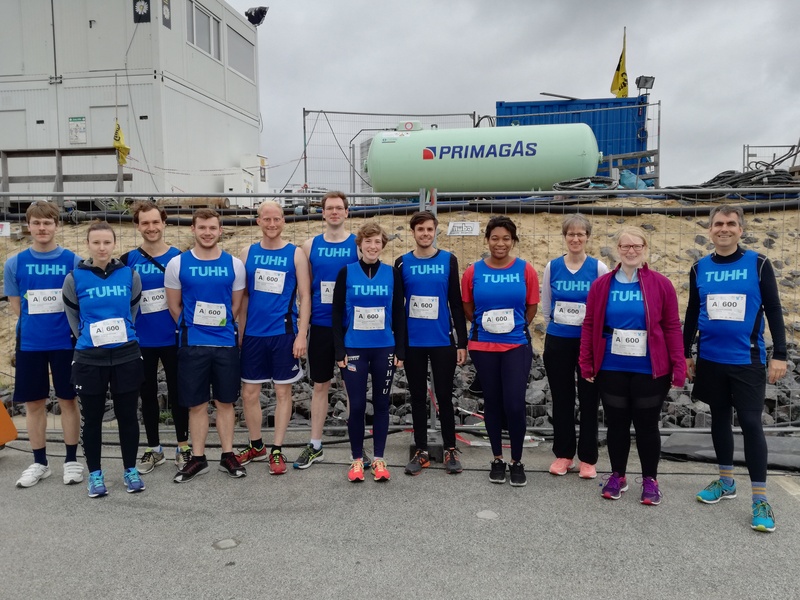 A brave part of the ITB group defied the harsh weather conditions and participated in the HSH Nordbank Run last Saturday. After the joyful run, the WM football game between Sweden and Germany was watched while eating delicious selfmade burgers. It was a nice day. Excursion to Ohly an ABF Ingredients Company. Paving the way for future collaborations! Ohly is part of the ABF Ingredients Company and one of the world’s leading suppliers of yeast products such as bakers yeast and yeast extracts. This was a joint excursion between the ITB and the DEST (DECHEMA Studierendengruppe). An introduction between Ohly and the ITB of the TUHH took place with company and institute presentations, respectively. 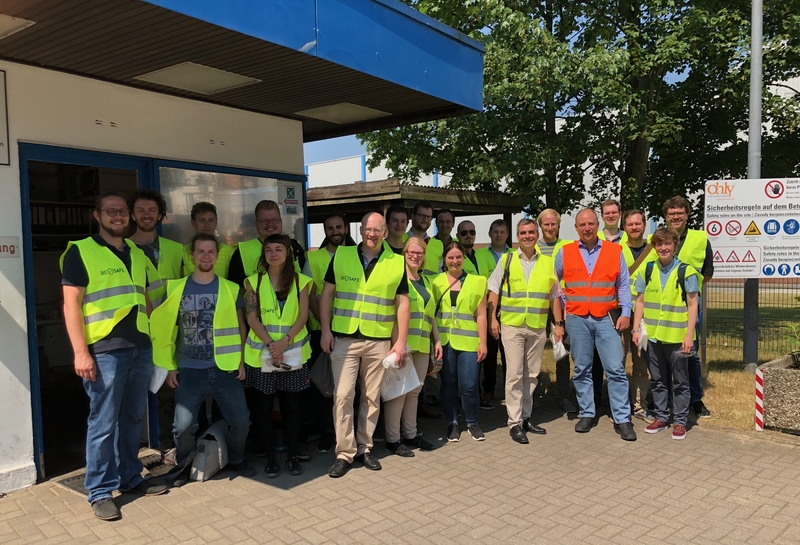 The highlight was the given tour of their production site where we got an impressive view of their large scale yeast fermentation and purification processes. Ohly will offer collaborative bachelor and master projects as well as internships! Marlene Schmalle joins the ITB team for her PhD. Welcome!